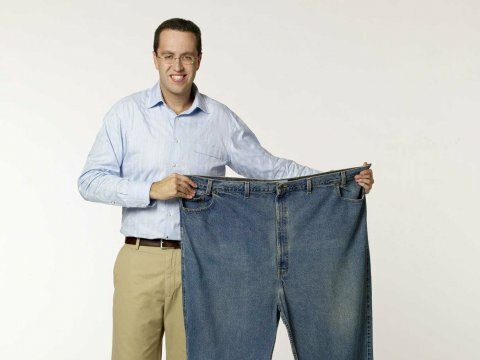 The spokesman from Subway is making news today. He’s been with the company for several years. What is his networth?